Canvas recently announced changes to it migration tool that may make it easier to import some courses from Blackboard. 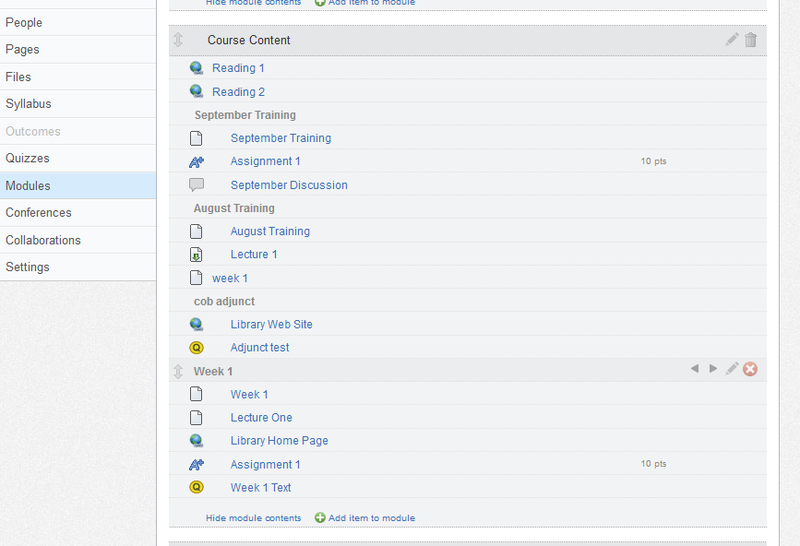 Before, if you had a Blackboard content area that contained several related items — such as a lecture, readings, assignment, and quiz – Canvas would import that as a content page with links to each item. With the update to the import tool content areas will be converted into Canvas modules instead. How well it works depends on your course setup. Opening one of the modules showed all of the items from the original Blackboard content area were included in the Canvas module. 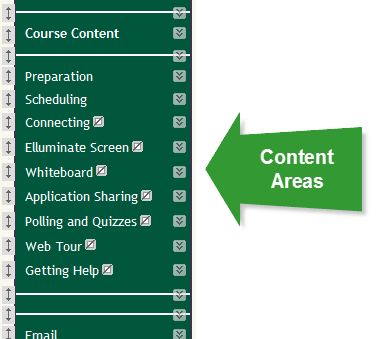 Most Blackboard courses don’t list each of their content areas on the menu, however. They are more likely to have a menu item called ‘Course Content’ or something similar then list each content area as a folder in that area. The good news is, with Canvas’s drag and drop capabilities. 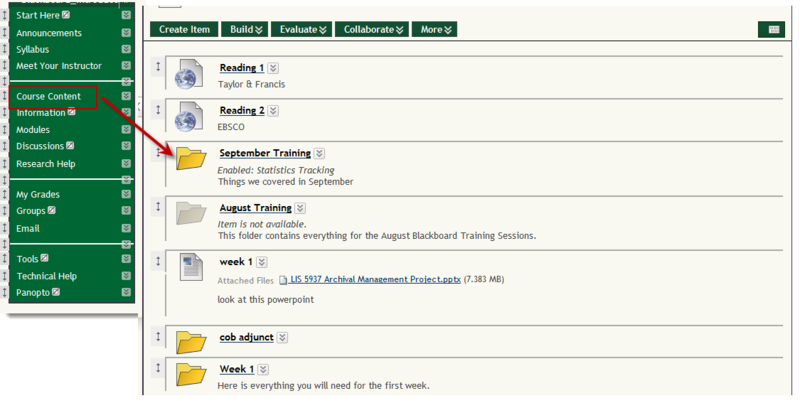 It’s easy to create a new module called ‘September Training’ and drag the appropriate items into it. 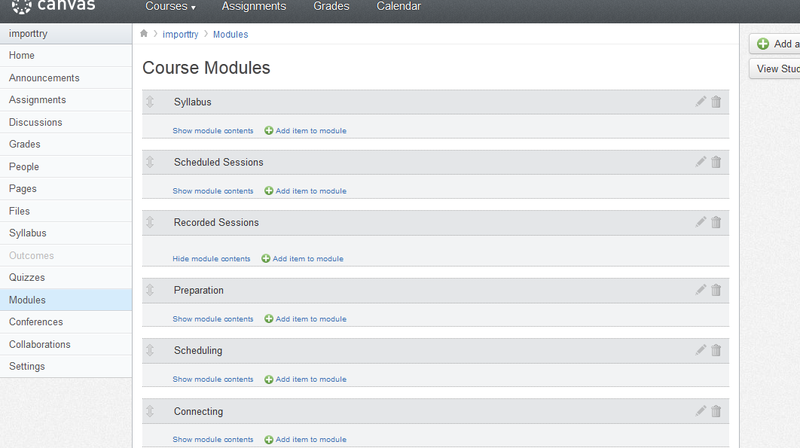 Then, just use the trash can icon next to the September Training header in the course content module to delete it. These are very simple examples and may not work with more complex courses with different files types, videos, etc. You might want to give it a try to see if it works for your own classes.